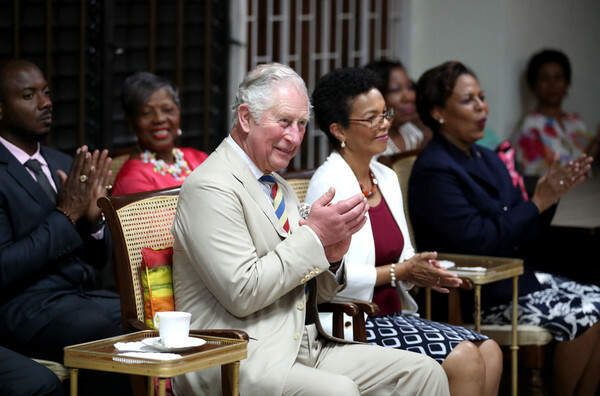 Prince Charles, Prince of Wales visits a Soroptimist Village in Bridgetown, Barbados, on March 18, 2019. Soroptimist International is a global volunteer movement with a network of over 75,000 club members in 122 countries. Soroptimist members work on grassroots projects that help women and girls achieve their individual and collective potential, realise aspirations and have an equal voice in communities worldwide The Prince of Wales and Duchess of Cornwall are visiting a number countries as part of their Caribbean Tour.